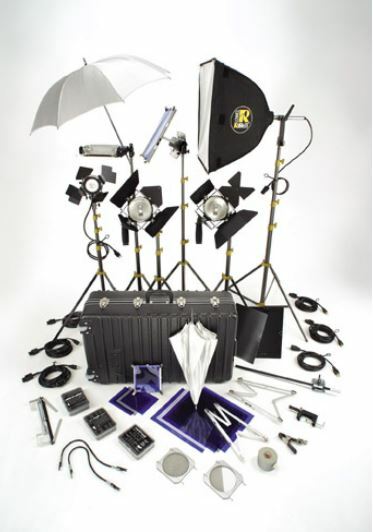 Lowel Light Kits for Film, Video and Photo Lighting. Compact, lightweight and portable travel lighting kits perfect for interview, location and documentary lighting set ups. Lowel Trans Light Kit T1-923Z, 3 Tota Lights.